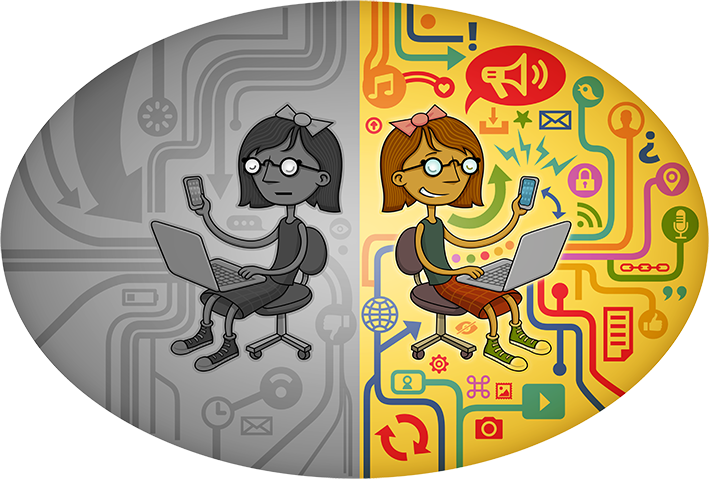 Without network neutrality, companies like Comcast and Verizon will be permitted to charge websites to reach users faster. This would be a disaster for the open Internet. When new websites canâ€™t get high-quality service, theyâ€™ll be less likely to reach users and less likely to succeed. The result: a less diverse Internet. Deep Dive: In Defense of A Neutral Net | Electronic Frontier Foundation.